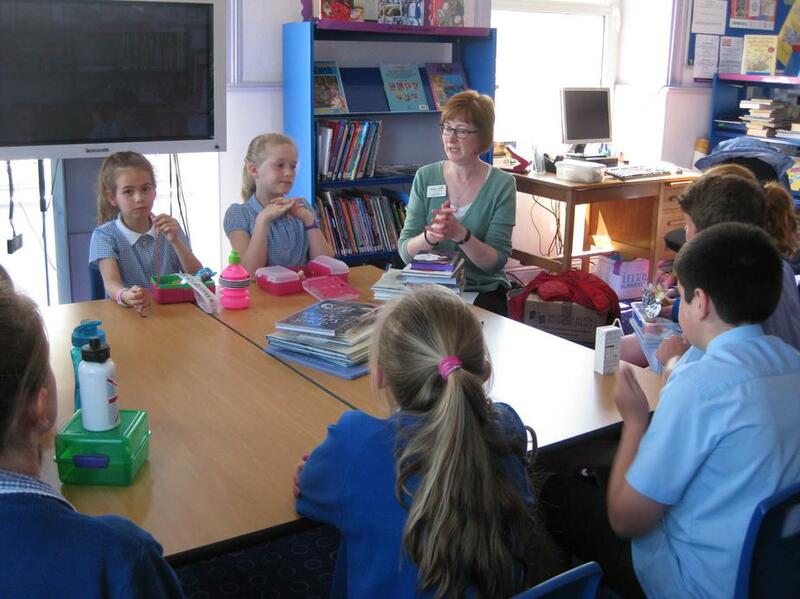 Greenaway National Judge Visits Reading Group! Visiting the Year 5/6 Reading Group today was national judge for the prestigious Greenaway Award, Guille Alles Librarian Jan Foss. 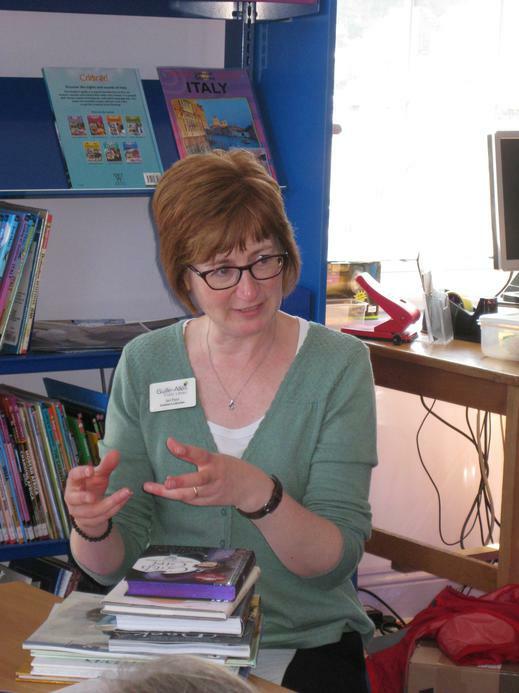 Jan told us about the selection process - how 90 long-listed books were whittled down to the final shortlist of eight. She has enjoyed meeting with her fellow judges in London to discuss the books and be part of the final selections. We had lots of questions for her and learned a lot about the process.